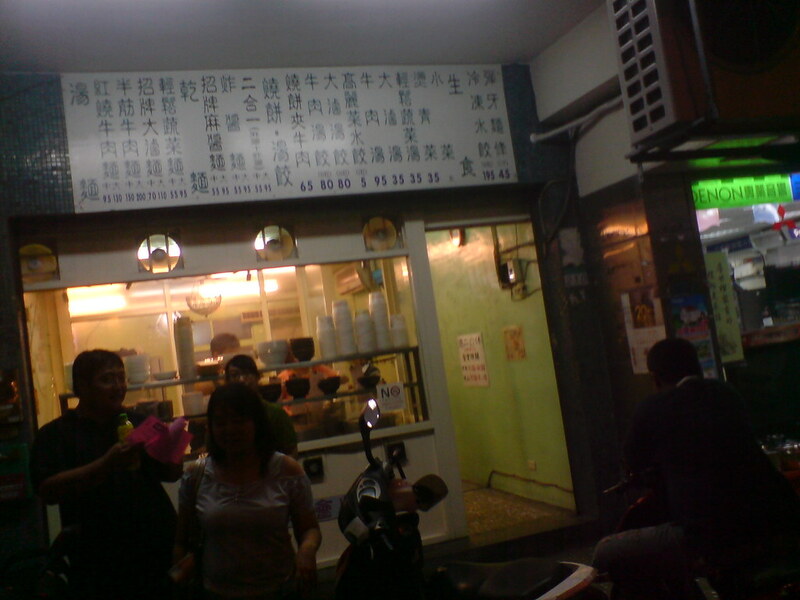 the restaurant locate in TienMu. 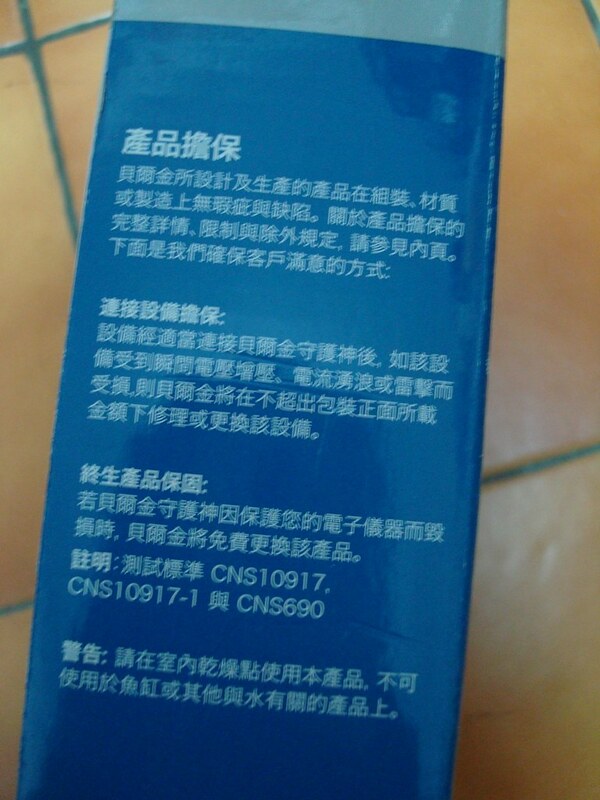 Every family should prepare this product to get safety. 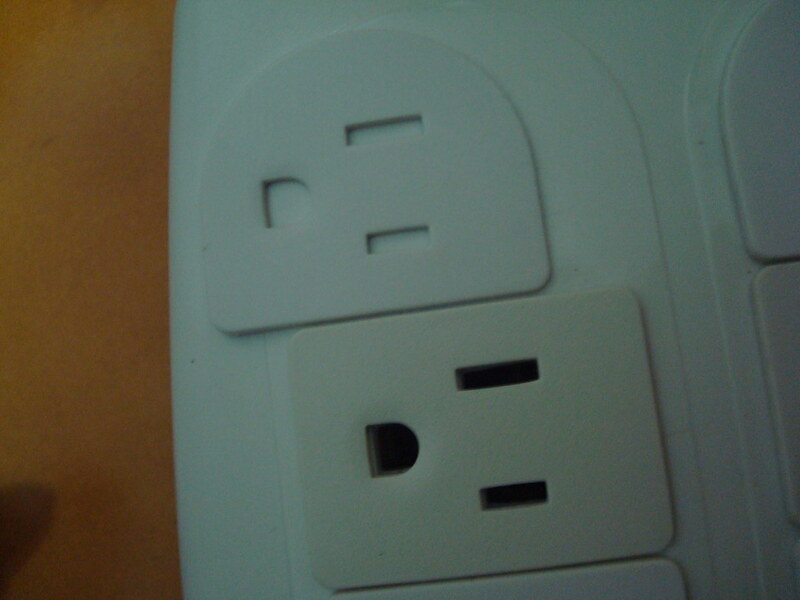 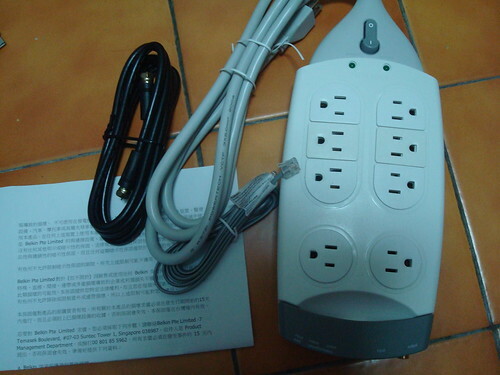 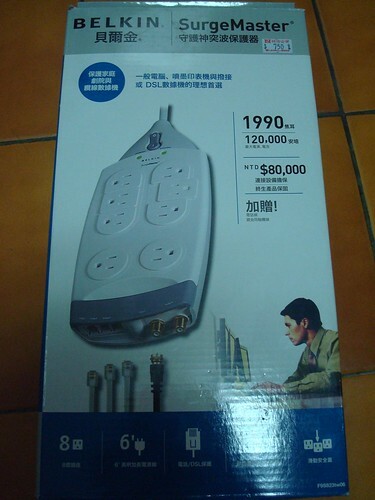 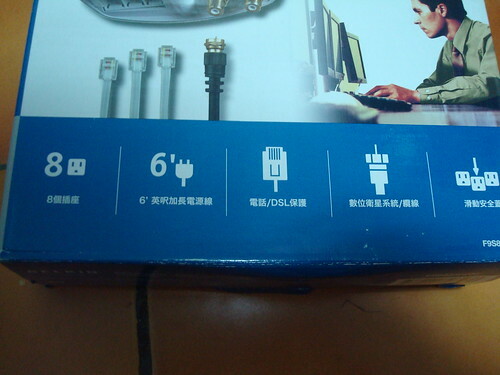 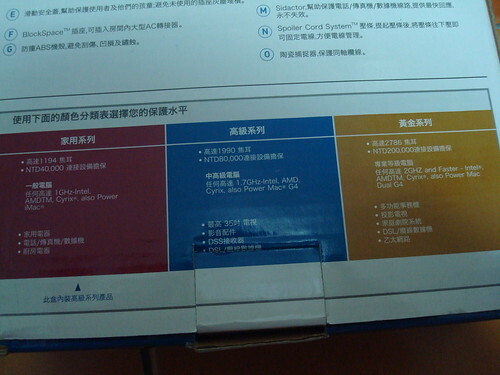 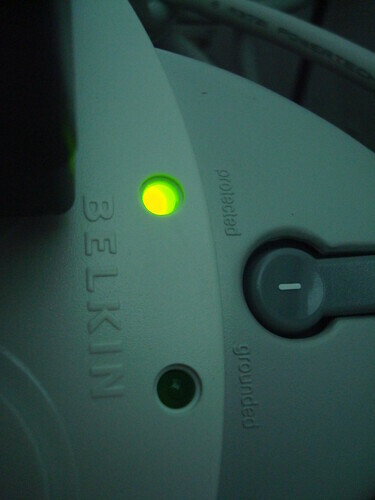 This adapter let the power to be stable. 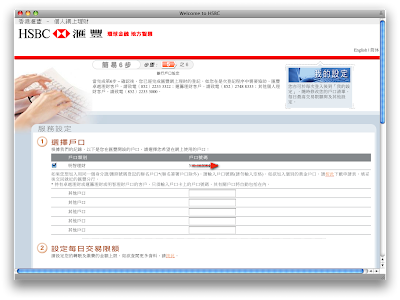 you can use the account number register online service. 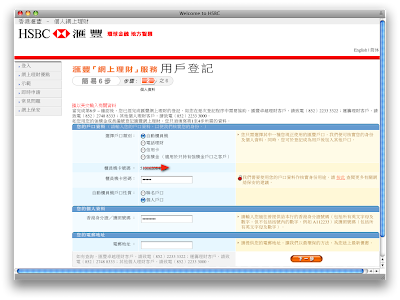 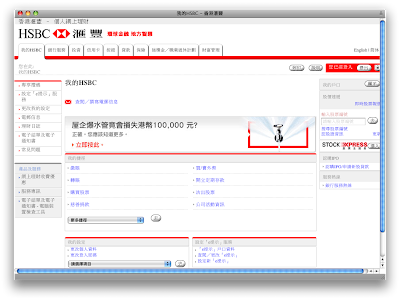 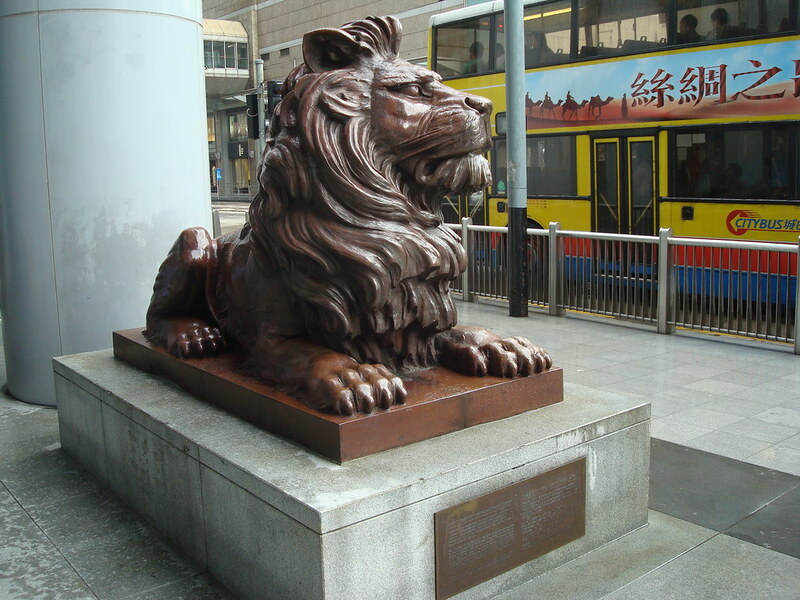 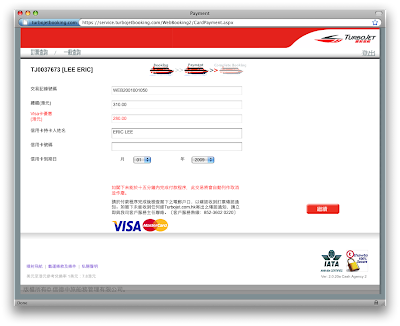 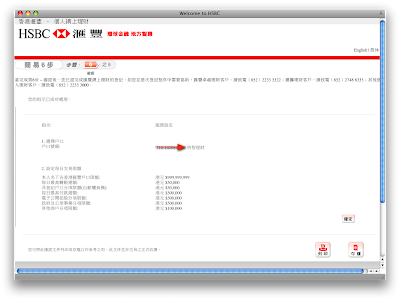 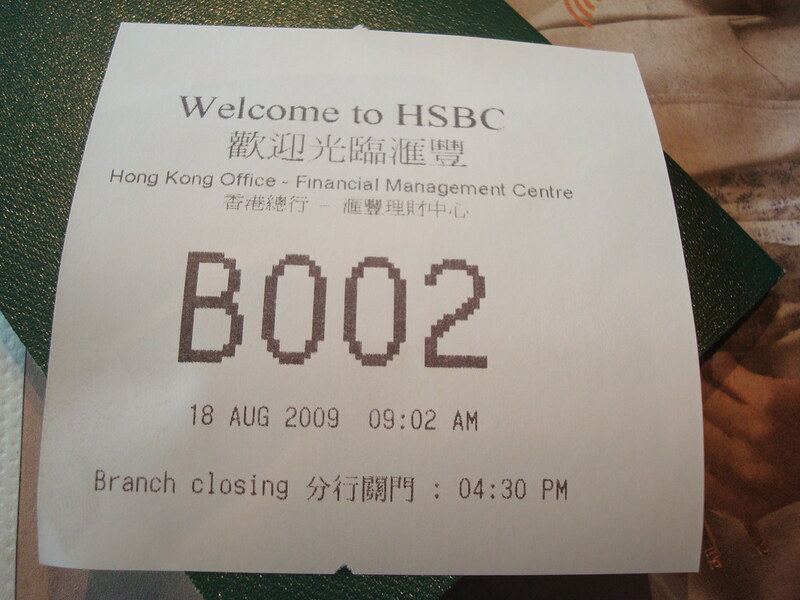 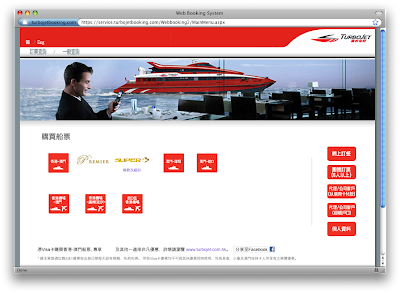 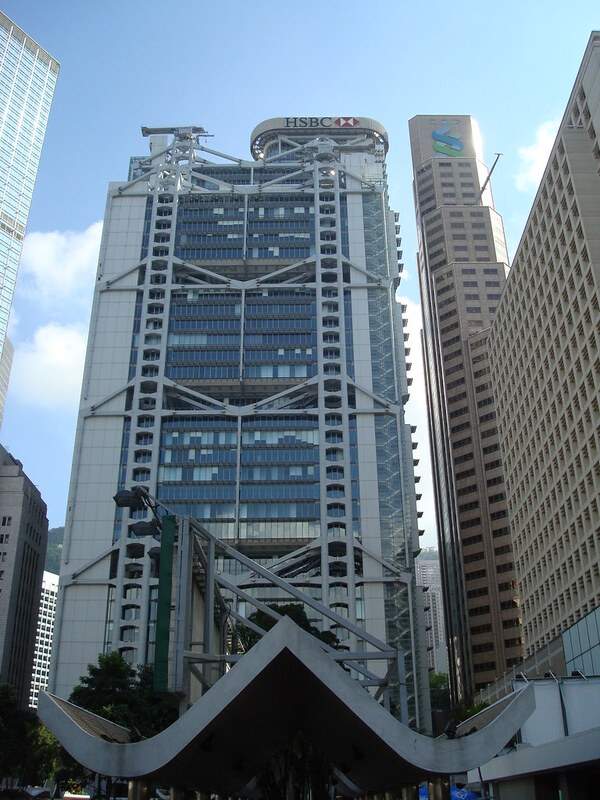 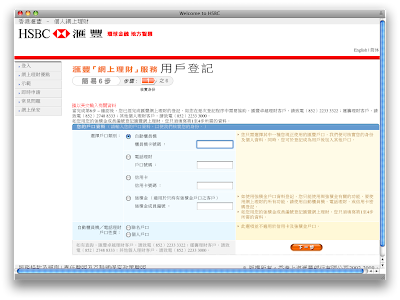 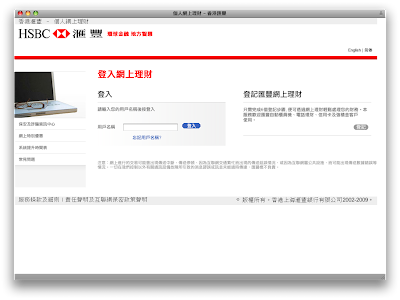 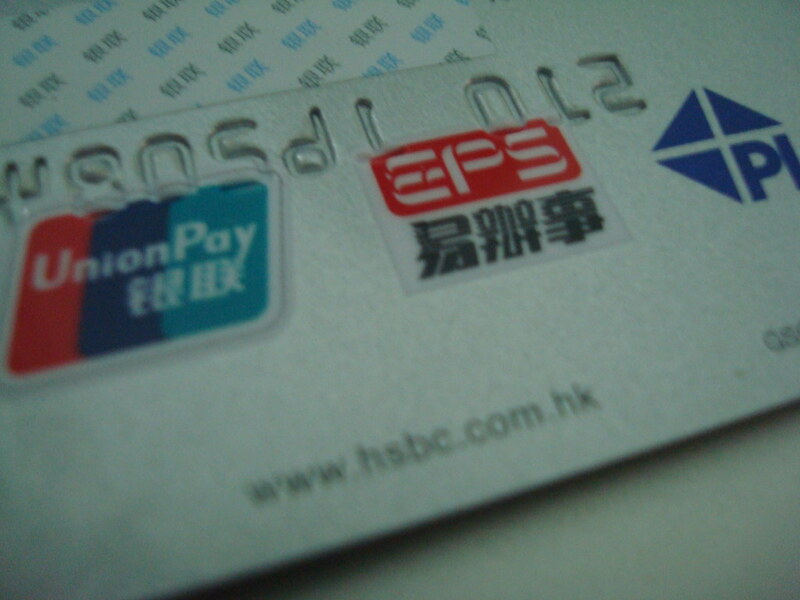 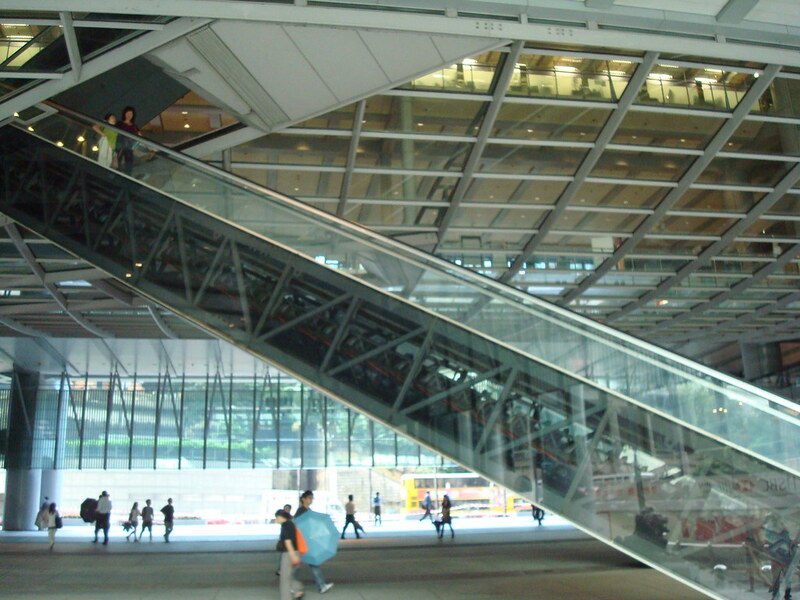 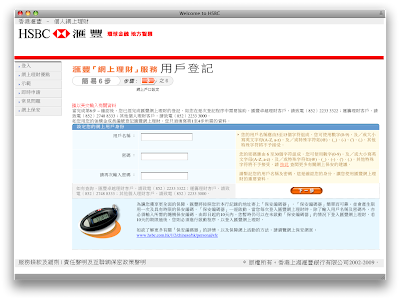 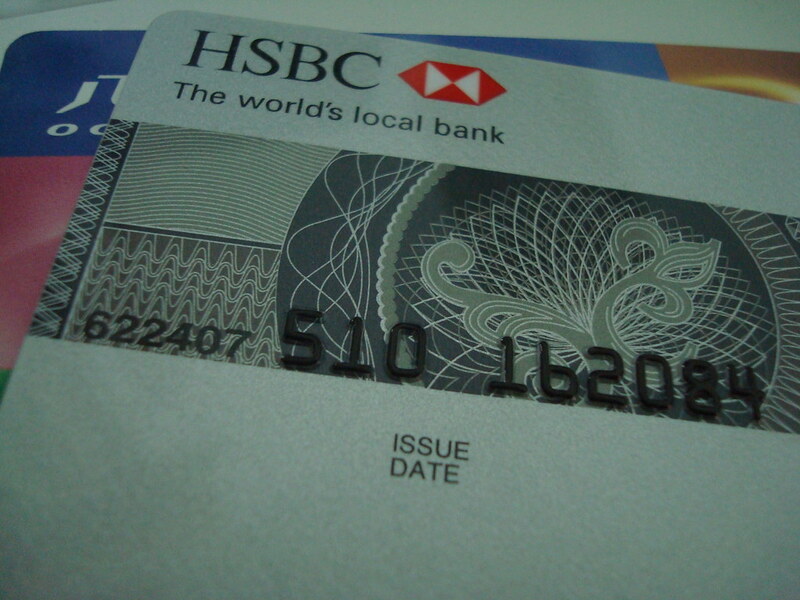 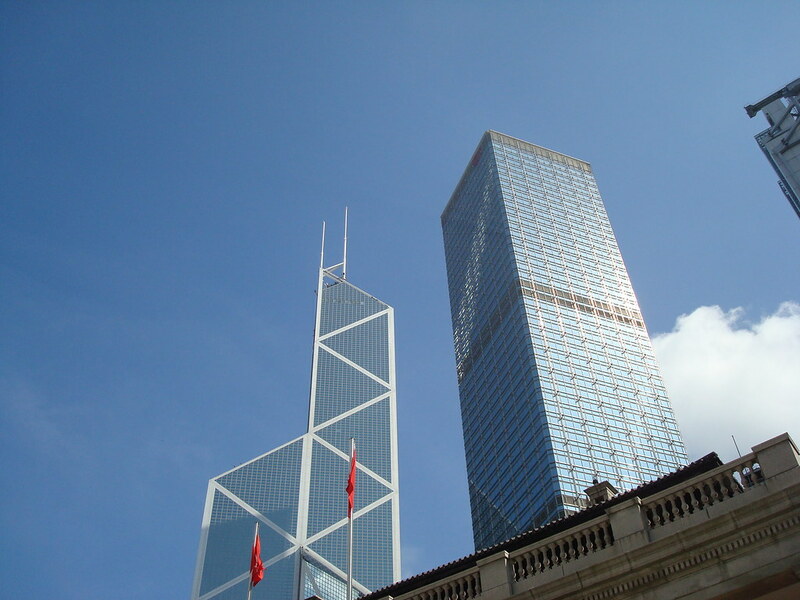 How to open a bank account on HSBC Hong Kong? 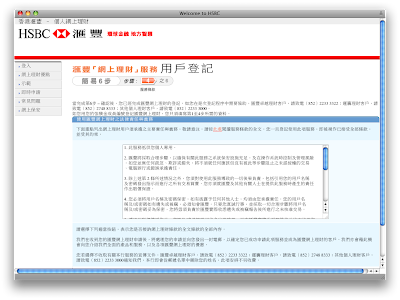 You should prepare some documents. 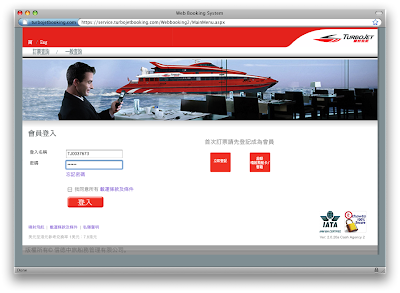 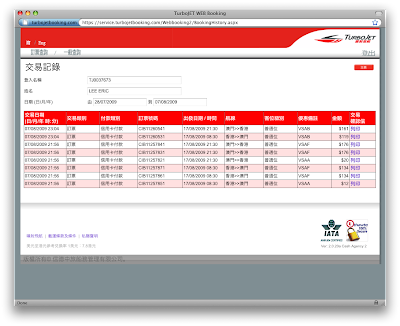 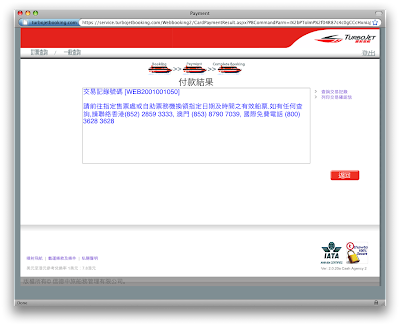 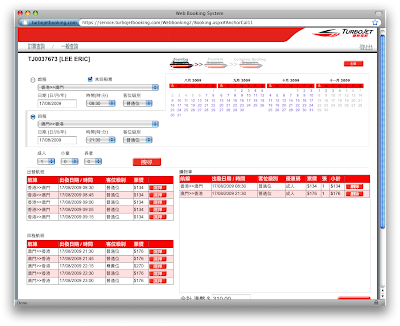 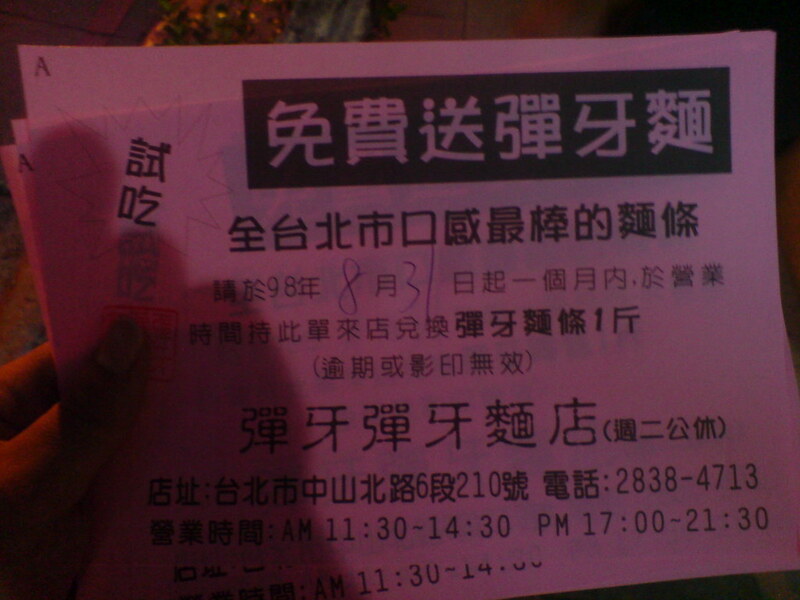 and you can booking the ticket online. 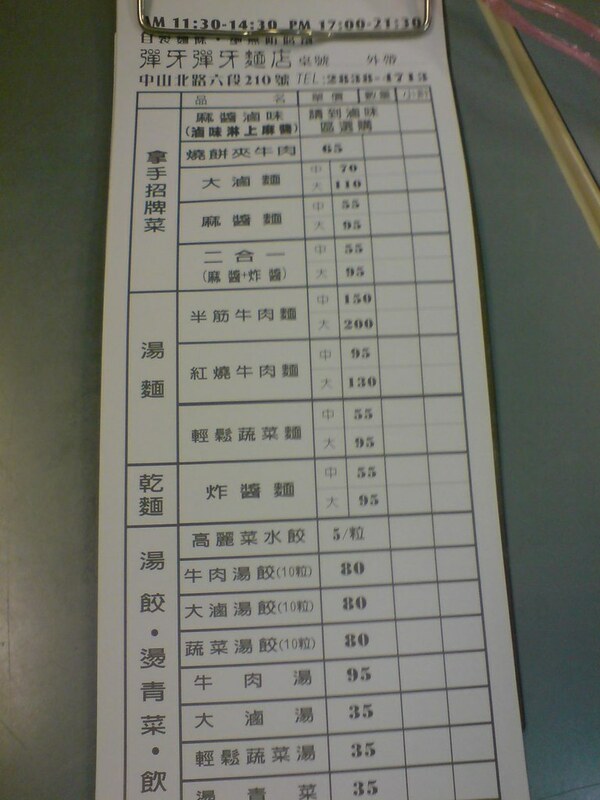 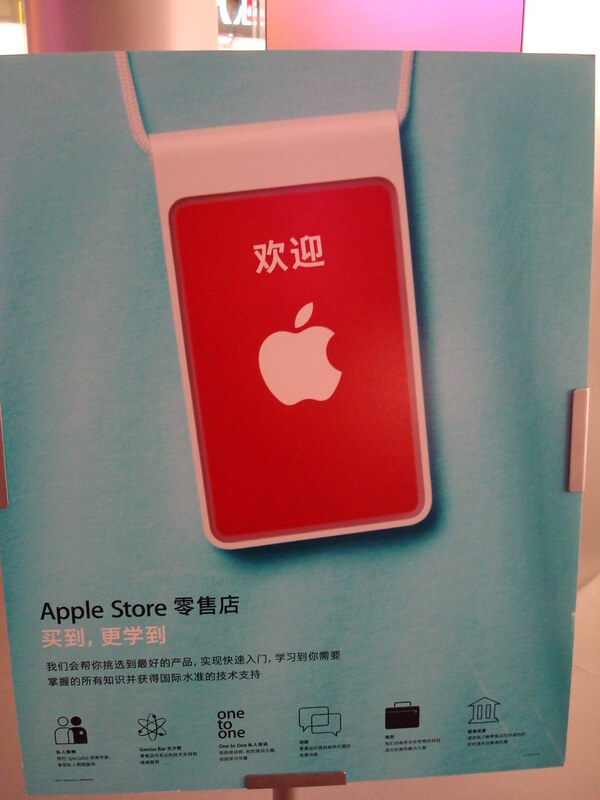 get it by counter or kiosk at Hong Kong/Macau. 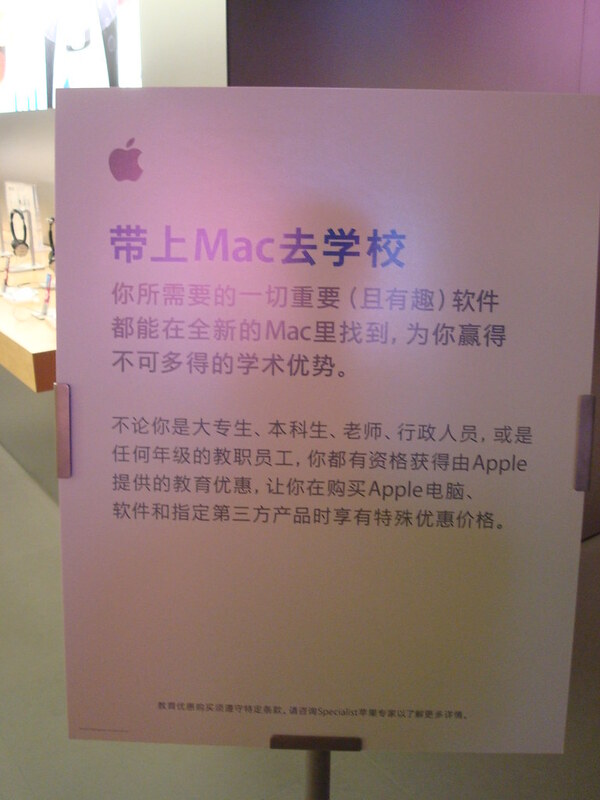 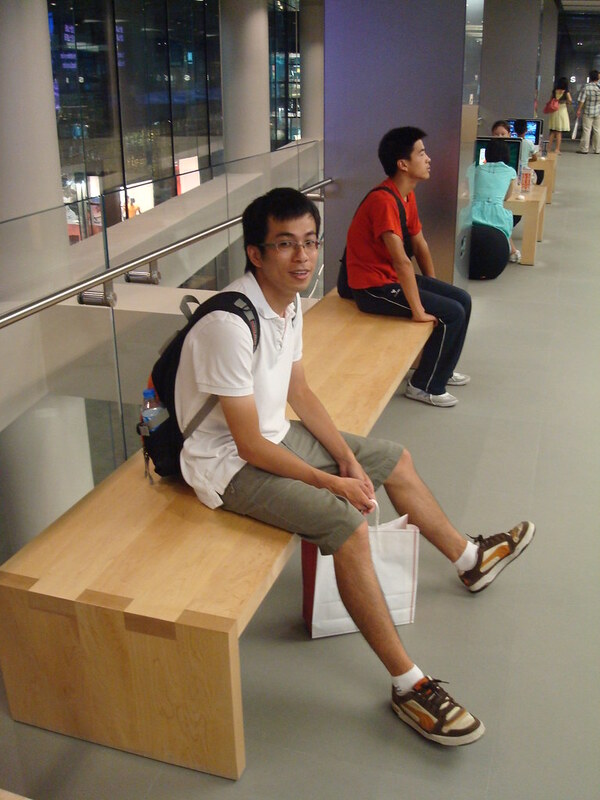 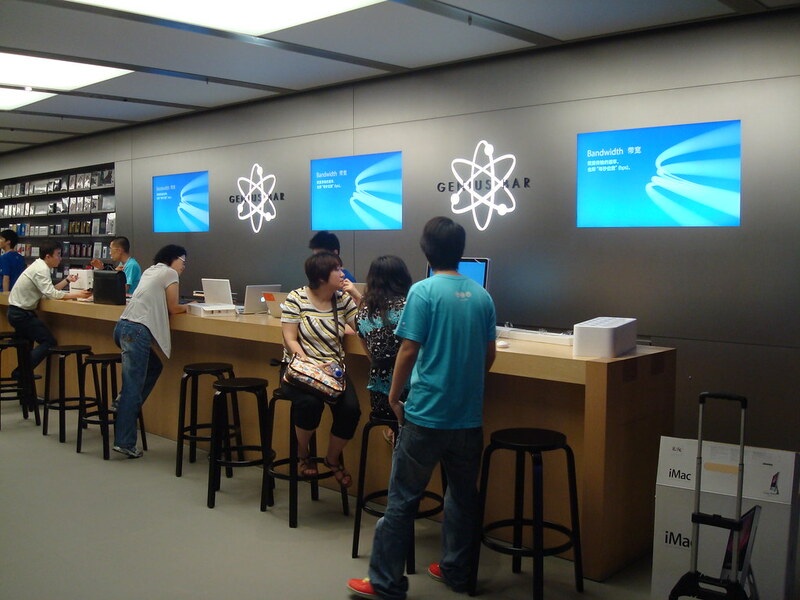 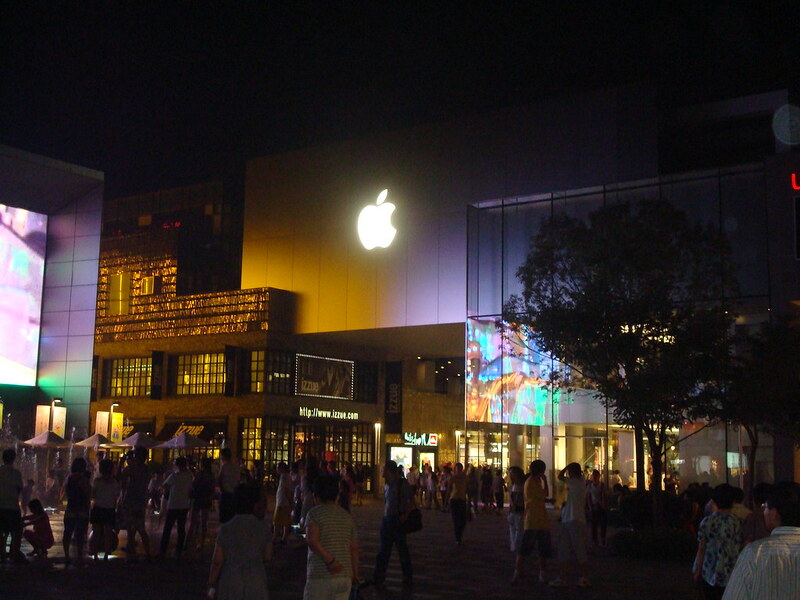 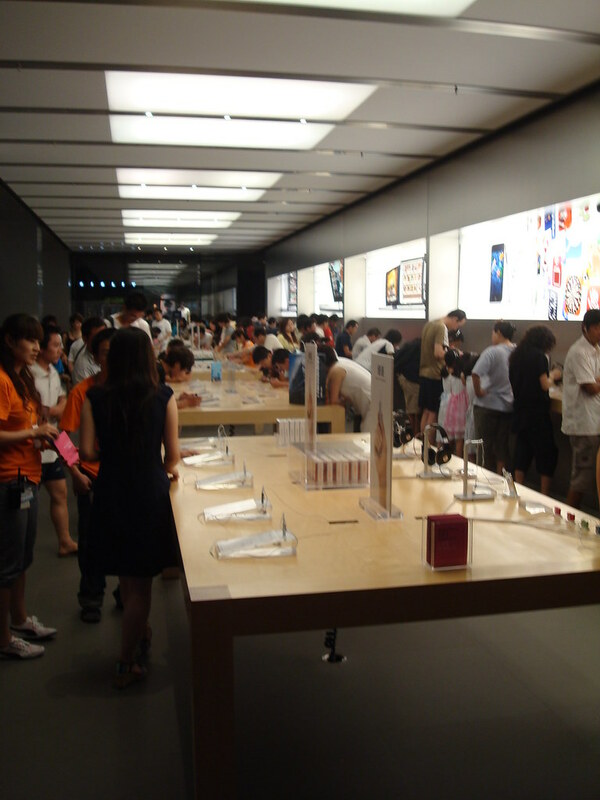 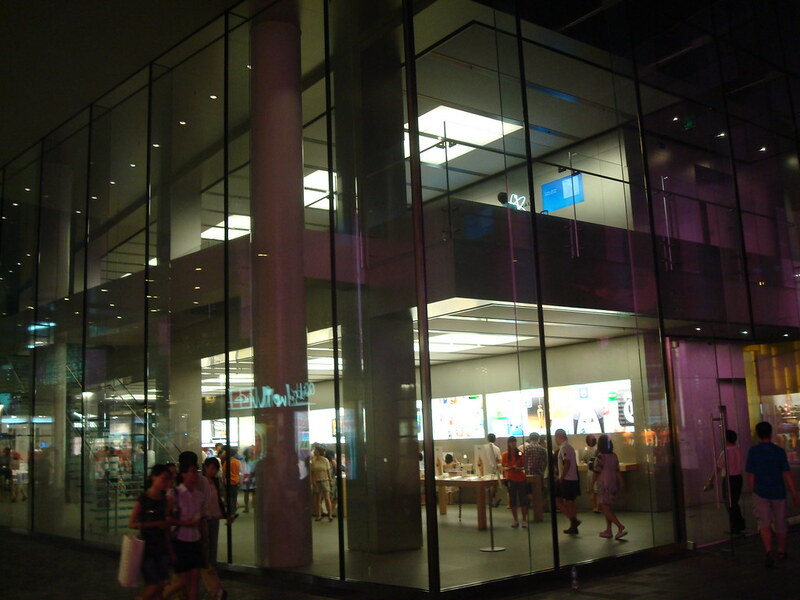 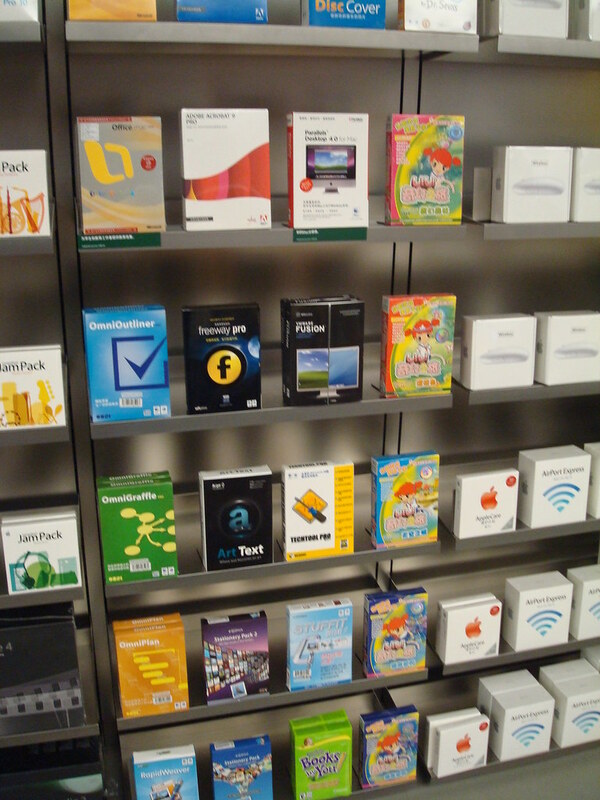 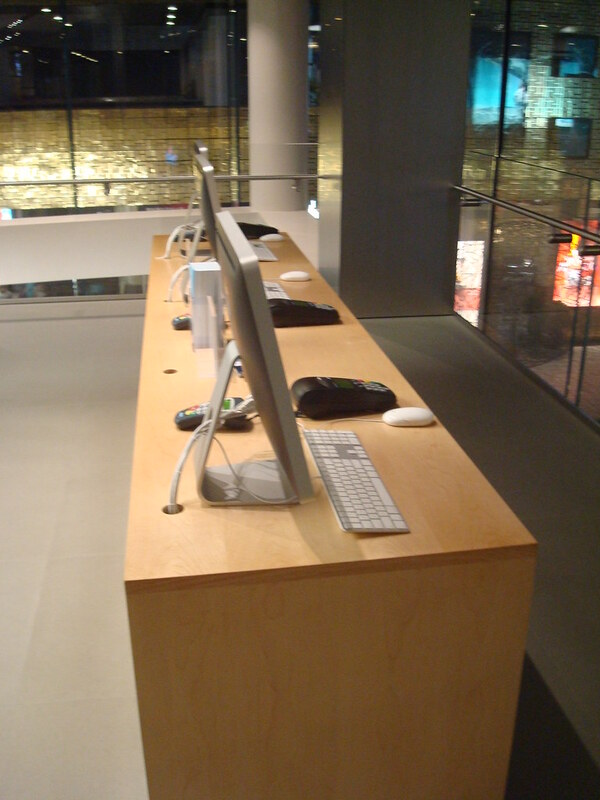 Apple opened an official Apple Store at Beijing. 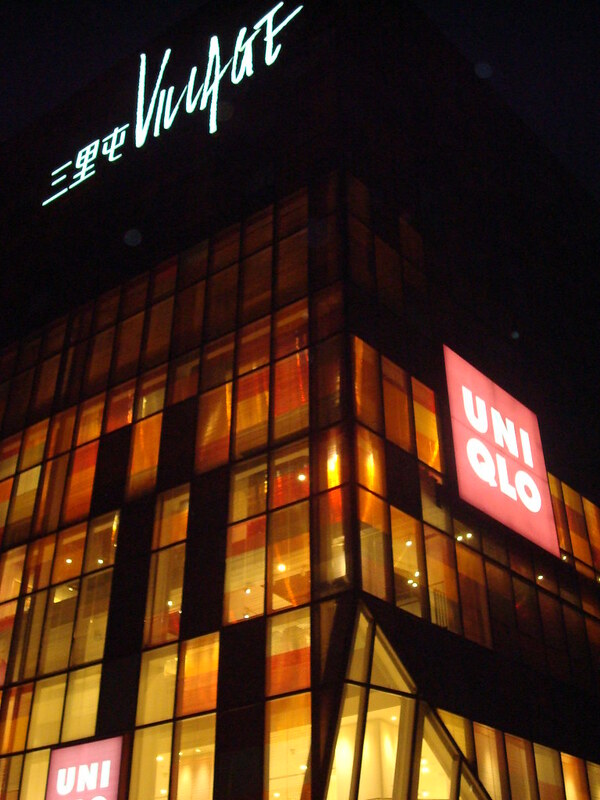 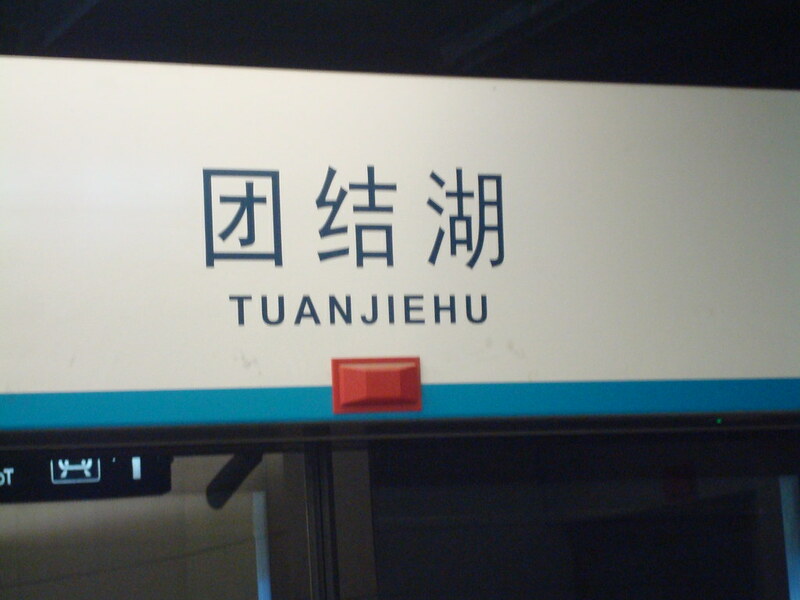 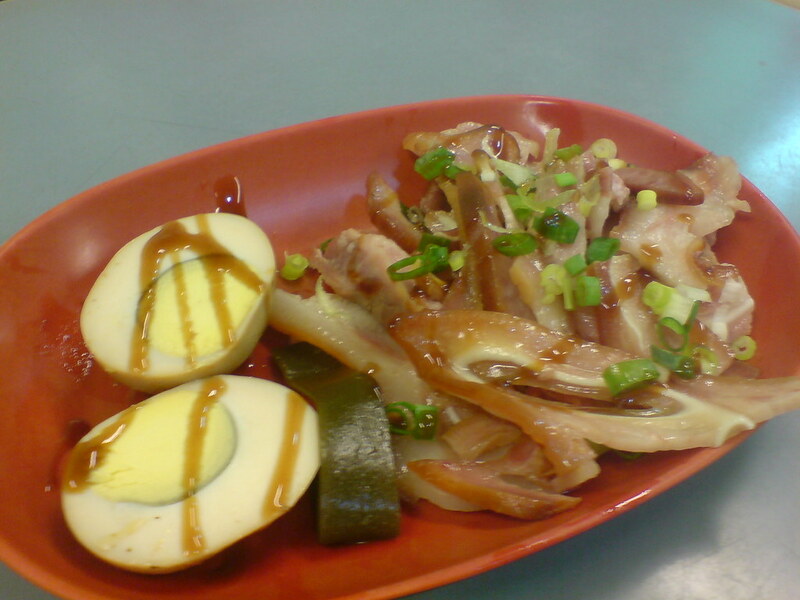 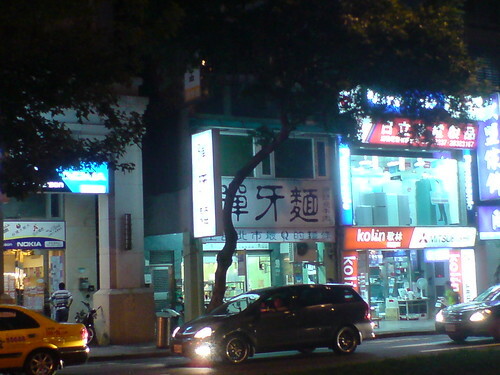 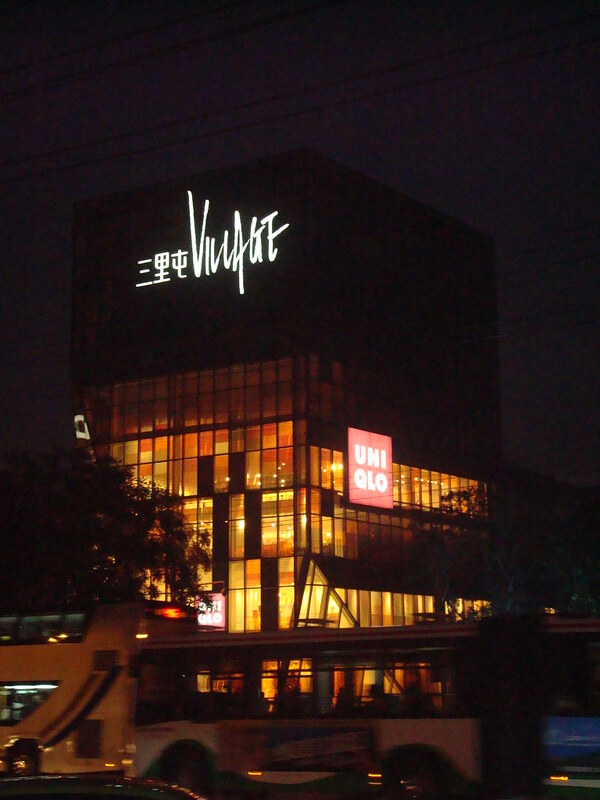 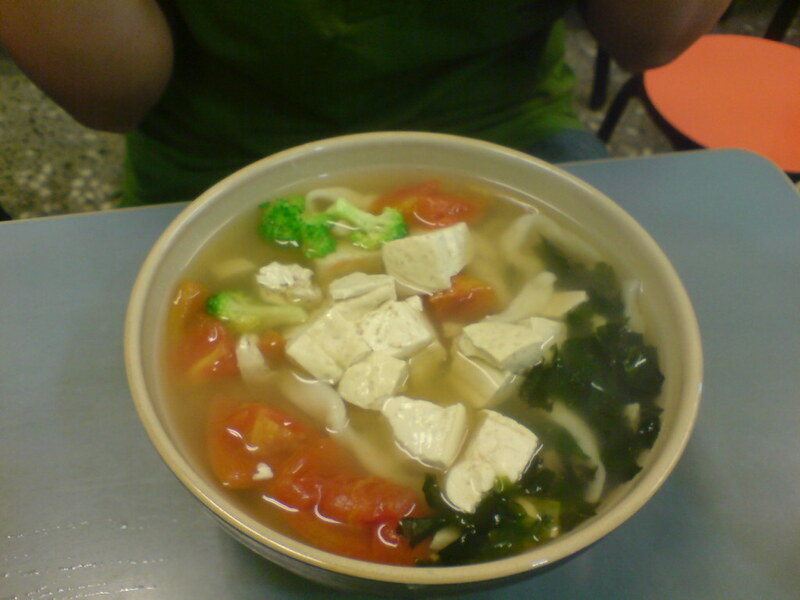 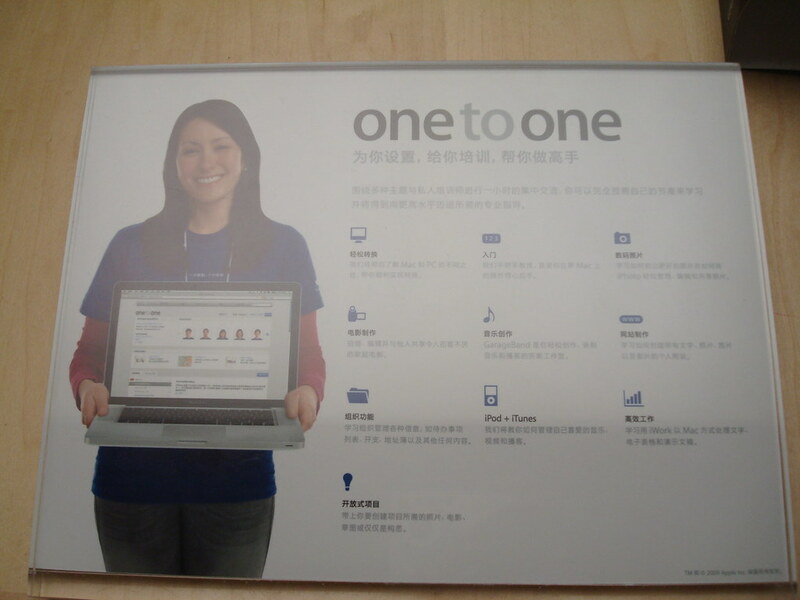 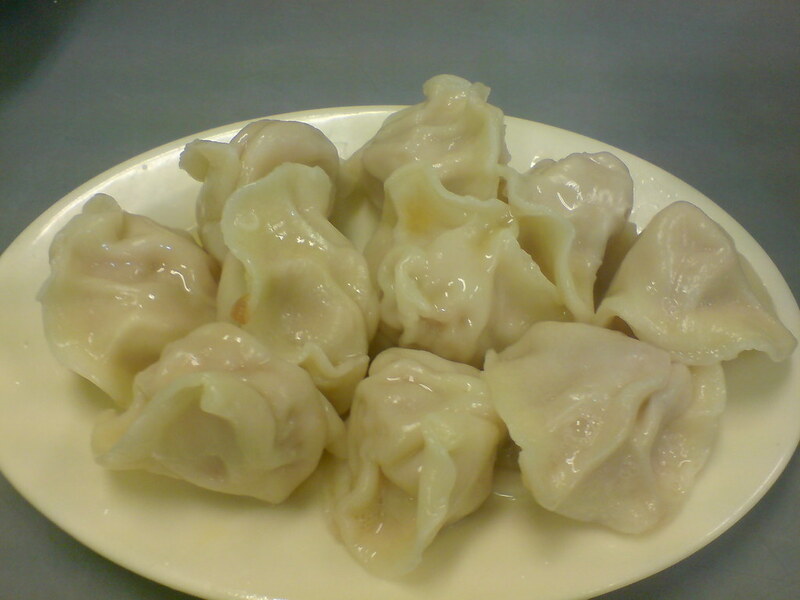 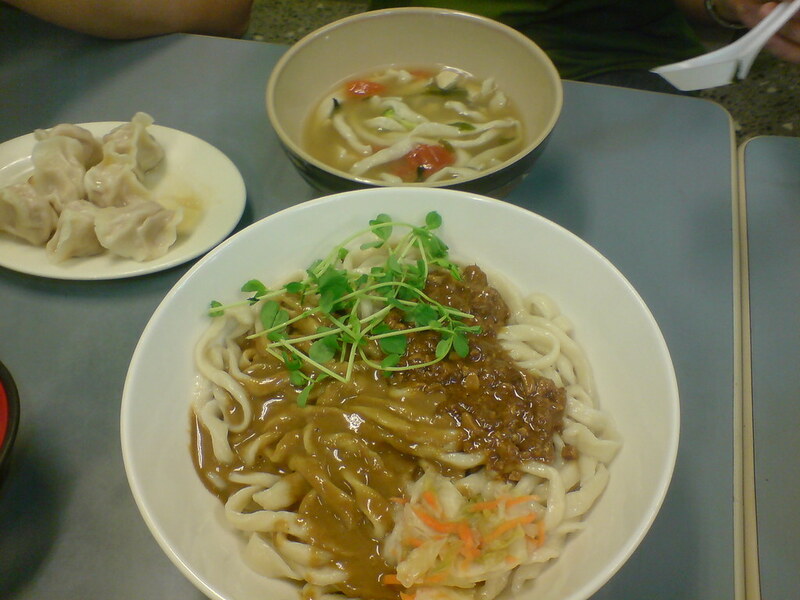 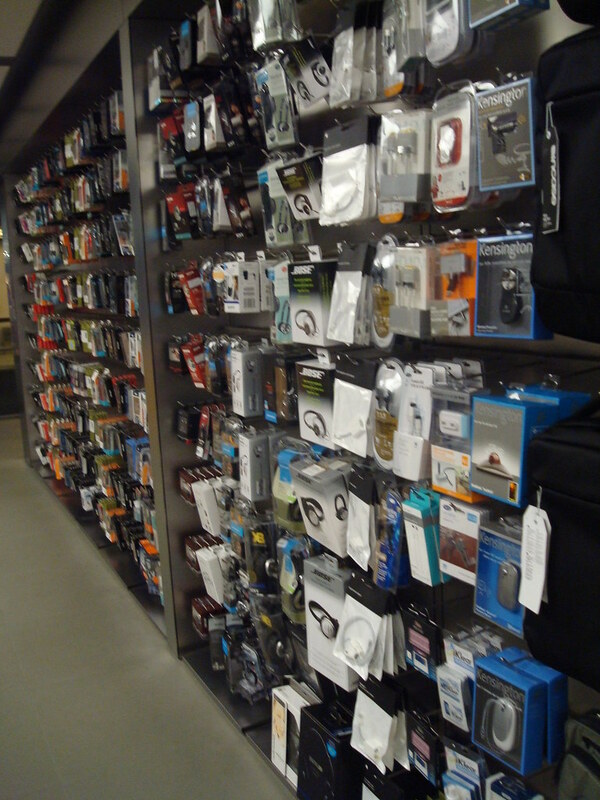 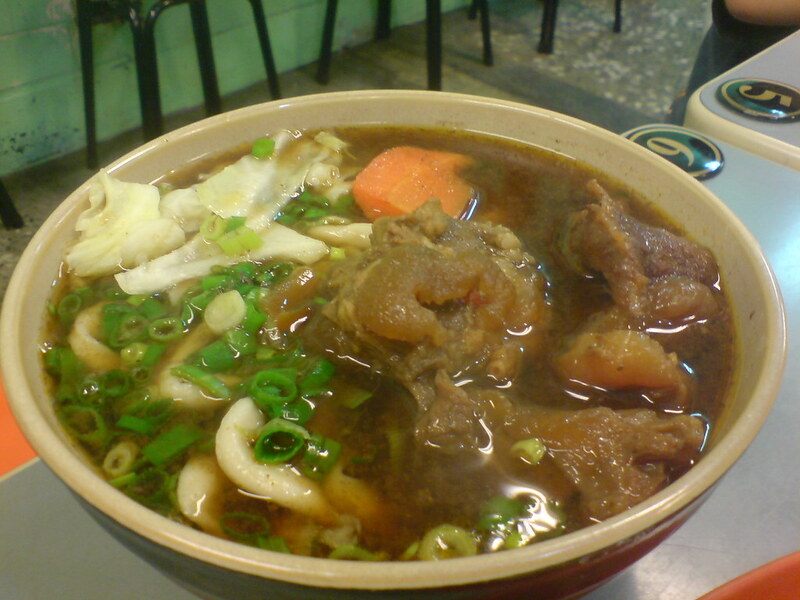 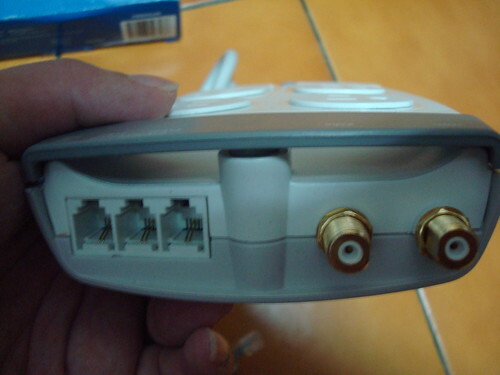 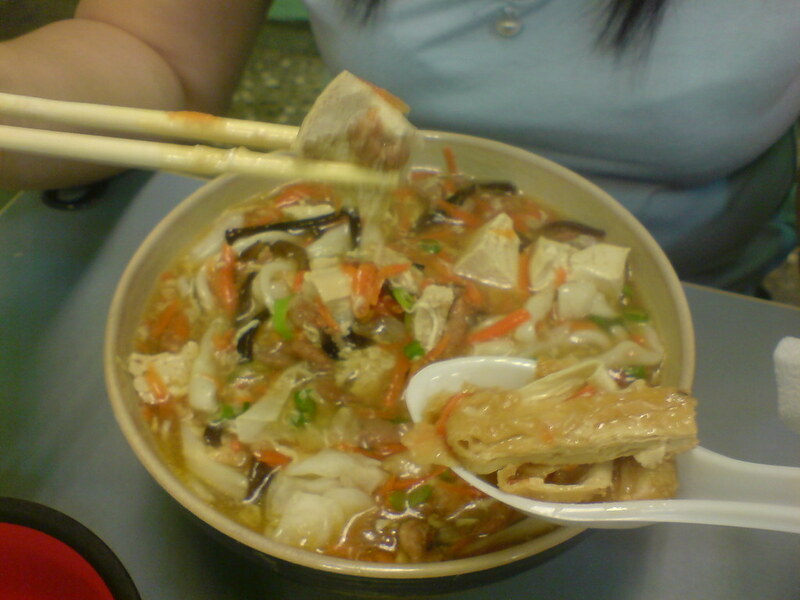 Locate on SanLiTung, near Beijing subway station which called "TuanJieHu."